For all 240 design and boutique hotels in Berlin, we show actual room availability. The room prices and last minute discounts shown on OrangeSmile.com are also actual and final. Tourists, who prefer to save on everything during their rest, should purchase a handy pass «Berlin - Potsdam Welcome Card». The pass provides discounted rates in public transport, both in the capital, and while traveling to the capital’s close surroundings. In addition to this, holders of this pass have an opportunity to get discounts at museums and theaters. The majority of the city’s institutions are closed on Monday. Tuesday and Wednesday are the most suitable days for excursions - many museums and exhibition galleries work till late on these days. You should speak to local residents using their name or position. If you don’t know such information, then you can use the standard form - «Herr Doctor». The reason for this is in the fact the word "doctor" has many meanings in Germany, so it’s appropriate when referring to people of different professions. When entering a cafe or a restaurant, make sure you greet the people present with the word «Mahlzeit», which can be literally translated as "bon appetit". Please do not hesitate to call us via the contact details below, in case of questions on your hotel booking in Berlin. 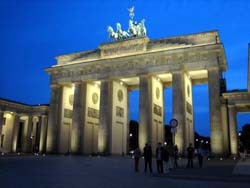 We provide 240 boutique and design hotels around Berlin, Germany - often with high discounts and last-minute offers. 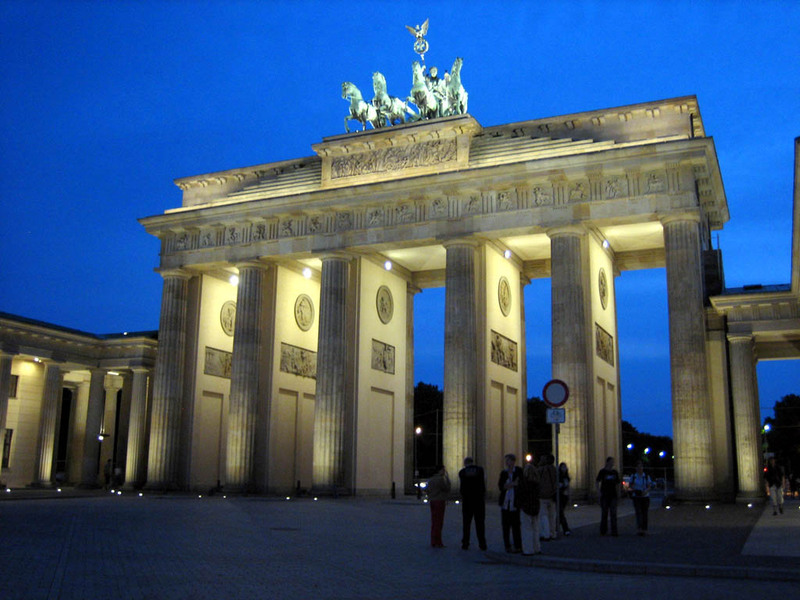 Make your vacation or business stay in Berlin comfortable and magnificient!